EASY ON YOUR BACK – your baby’s weight is evenly distributed along your back and shoulders to comfortably carry your baby or toddler, for hours on end! 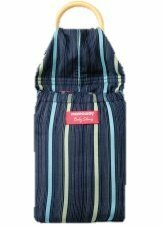 PERFECT FOR NEWBORN– Not only because it is a right fit but your baby will feel comfortable in it. 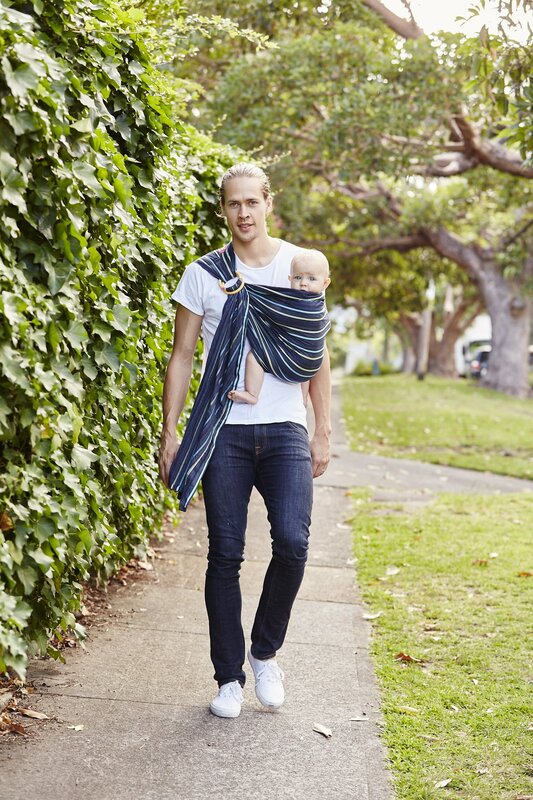 You can “customise” the shape and snugness by adjusting the sling. you can also position the baby as he/she wants it, lying down or sitting upright. TOTALLY SAFE– Safety is our top priority. 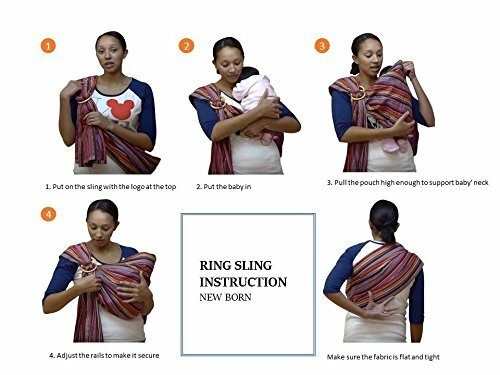 Different from the Cocoon style baby slings, the ring sling is fully adjustable allowing you to set your baby up following the TICKS guild lines no matter their size or weight. The fabric provides full support once tightened up. The super strong nylon ring has been tested rigorously and can carry 50KG for 24 hours continuously. 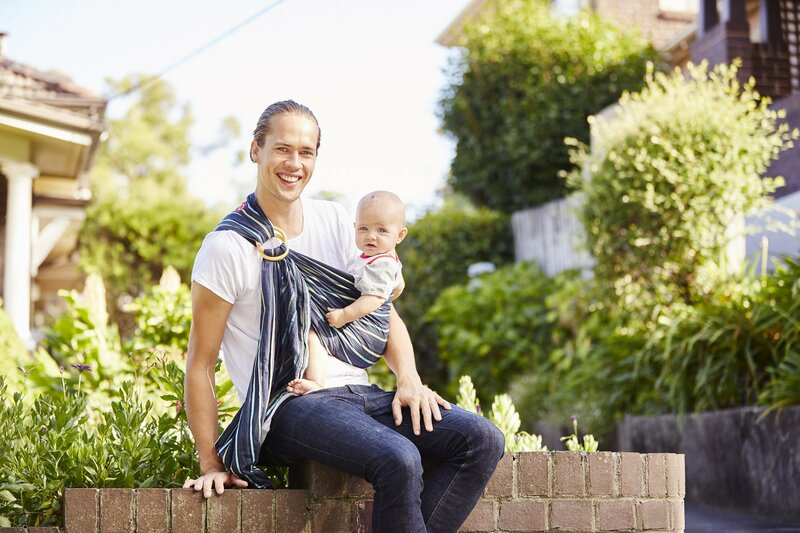 ERGONOMIC FOR BOTH BABY AND MUM OR DAD– The sling is incredibly comfortable. 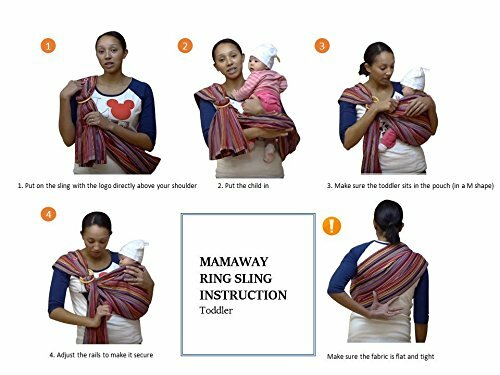 Many babies become uncomfortable in other baby carriers after a short period of time because they are not being carried in a natural position, whereas the ring sling supports your baby in their natural upright or resting position. 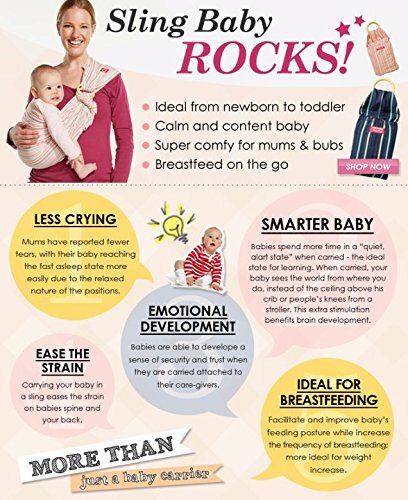 For the parent, the baby’s weight is distributed across your back and not on your shoulder as it might appear. It has to be tried to be believed. 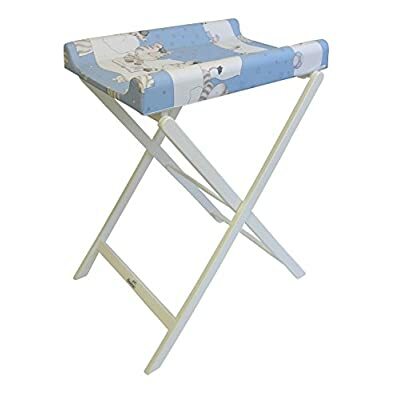 BREASTFEED ANYTIME & ANYWHERE– Set it up at any position and any height. The sling acts as your supporting arm when feeding, similar to the function of a breastfeeding pillow. The “tail” fabric also works as a breastfeeding cover to provide extra privacy if needed. 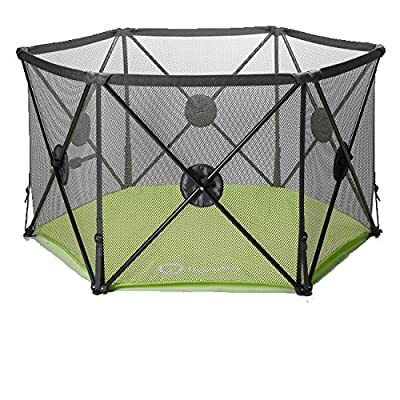 Add to Cart Now and start enjoy the incredible bonding!